Awesome year round lake and mountain views! 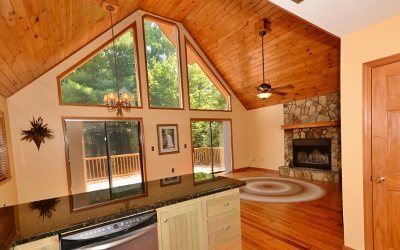 This beautiful rustic chalet in gated Wilderness Lake Estate overlooks pristine Lake Apalachia! 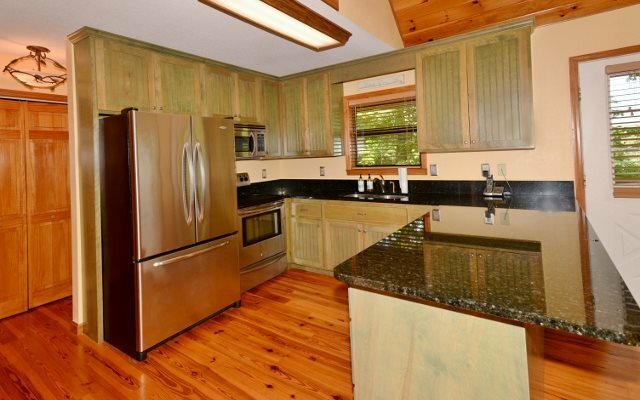 Recently renovated kitchen and bathrooms with granite countertops, stainless steel appliances. Newly finished family room & 3rd bath, wood burning stove in lower level. Fireplace on main level wood burning for toasty winter days! 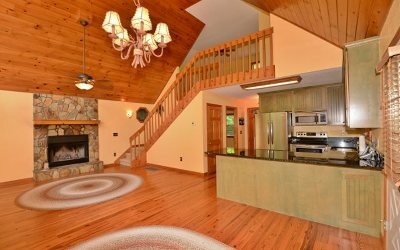 Could divide family room and add 3rd bedroom. Covered porch, open deck, lower patio deck, fire pit, . Anchor your boat in the common area. 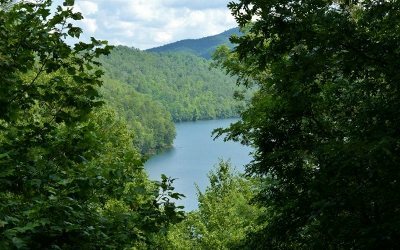 This is the only lake that water is never lowered and has a natural shoreline owned by TVA & USFS. 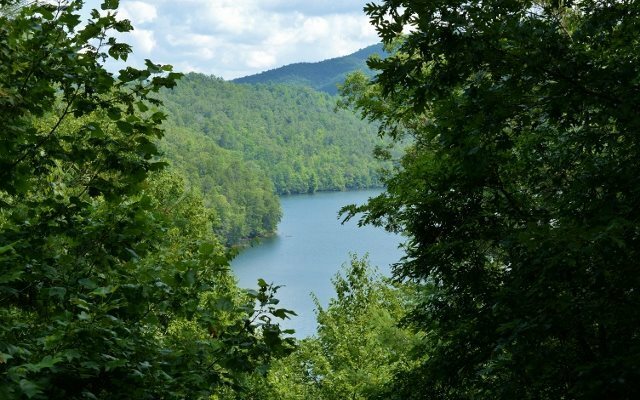 Full time vacation, investment, you choose.THIS IS MOUNTAIN LIVING AT ITS BEST, COME SEE FOR YOUR SELF, GREAT PLACE PEOPLE WHO LIKE LAKELIFE! Fish/swim/kayak. Take your boat to the water across from BearPaw.